Joe's Easy Diner... the name says it all! Customers can relax at a booth or table and enjoy the great Joe’s service, or sit on a stool at the counter equipped with genuine restored ‘Dime-Selector’ jukeboxes where they can select their favourite hits from the 1950’s. And, as at all great American diners, watch the food being prepared in the open kitchen right in front of them. 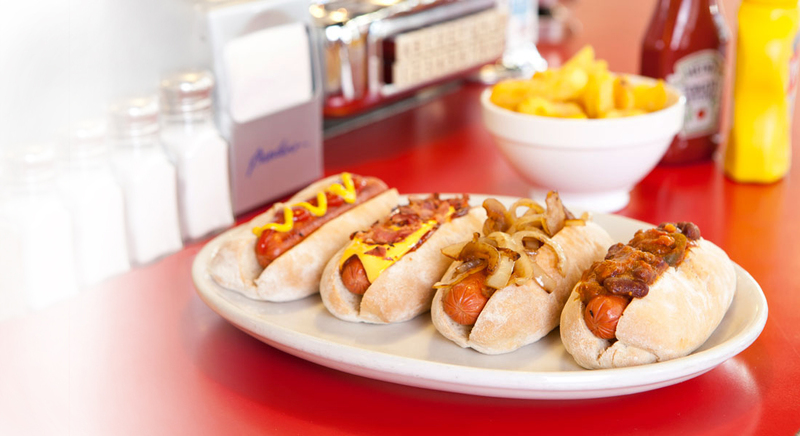 It was a quarter of a century ago that Ed’s Easy Diner opened its doors in the Soho district of London, bringing to town the culture of 1950’s America. Its shiny chrome fittings, red and white signature colour scheme and dazzling neon signage quickly made it a noted landmark, on the dining itinerary of locals and tourists alike. To the story of all classic diners - a quick bite, reliable food, sassy service and customers always enjoyed fun and nostalgia. From Day 1, everyone loved it, proving that nothing quite works like Elvis Presley, a great hamburger, a big bowl of fries and the best milkshake in town! 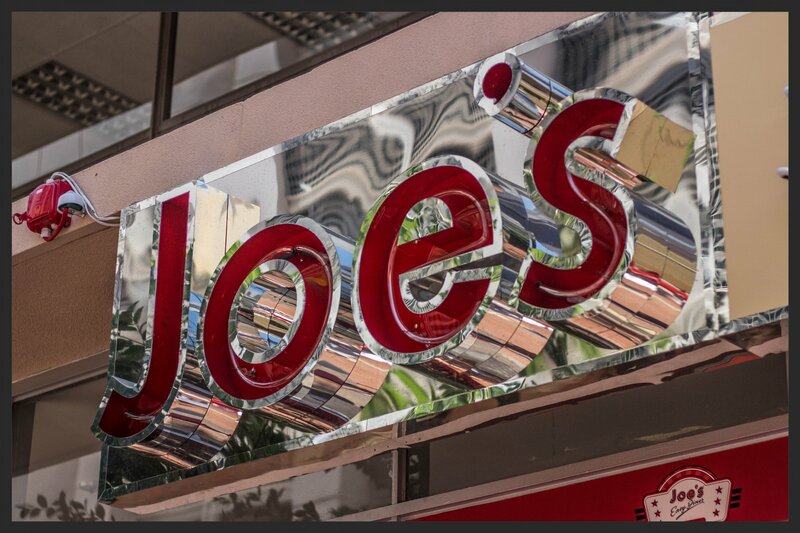 It is with this successful reputation that we bring you Joe’s Easy Diner South Africa, always remembering our ethos of “Quality Forever”. And as for the original diner, we’re still there, rocking ‘n rolling every day and night for the next 25 years of fun, food and fame!